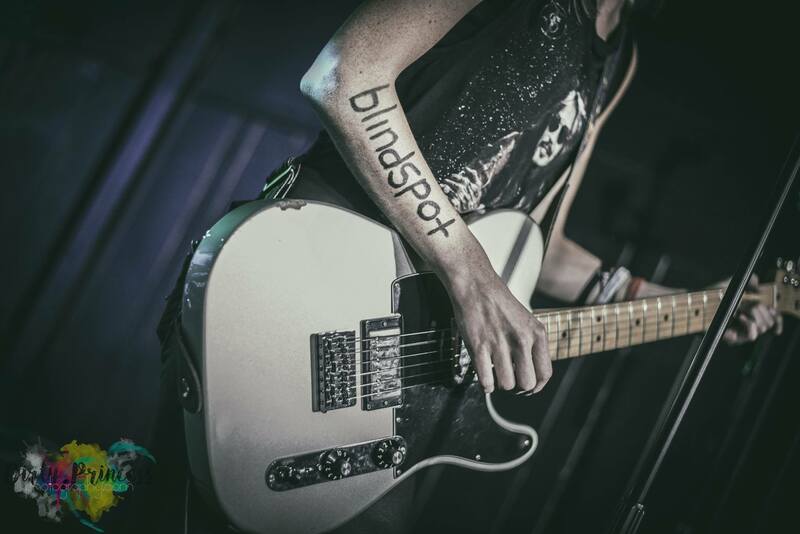 blindspot (all lowercase) is an award nominated, female-fronted alternative rock band from Boston, MA. 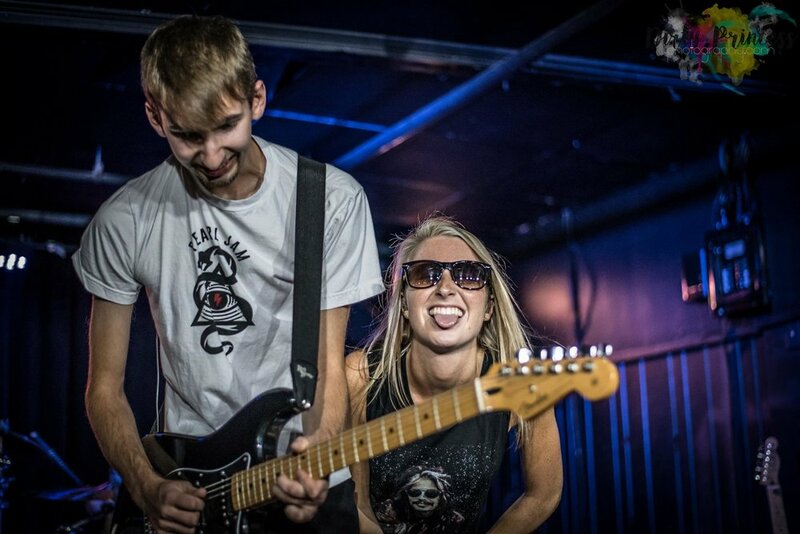 Comprised of frontwoman Alexa Economou on lead vocals and Chris Cormier on guitar and/or drums, they are influenced by artists such as U2, The Killers, Paramore, Kings of Leon, and The 1975. Their unique sound, passion, and drive make them stand out against other musicians of their age. 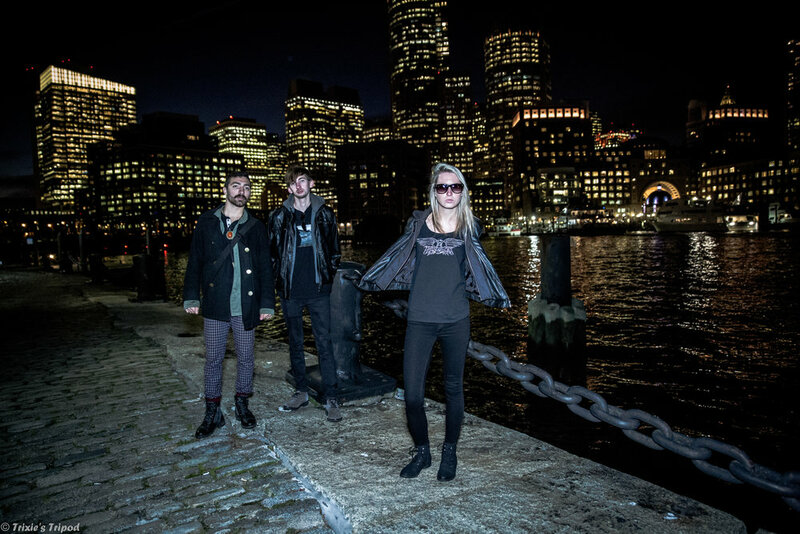 Along with being nominated for Best Band in State of MA by The New England Music Awards in 2018, blindspot has opened for artists such as Steven Tyler of Aerosmith, Gin Blossoms, Candlebox, Plain White T's, Buckcherry, Puddle of Mudd, Scott Weiland of Stone Temple Pilots, Cherie Currie of The Runaways, Finger Eleven, and Fuel. 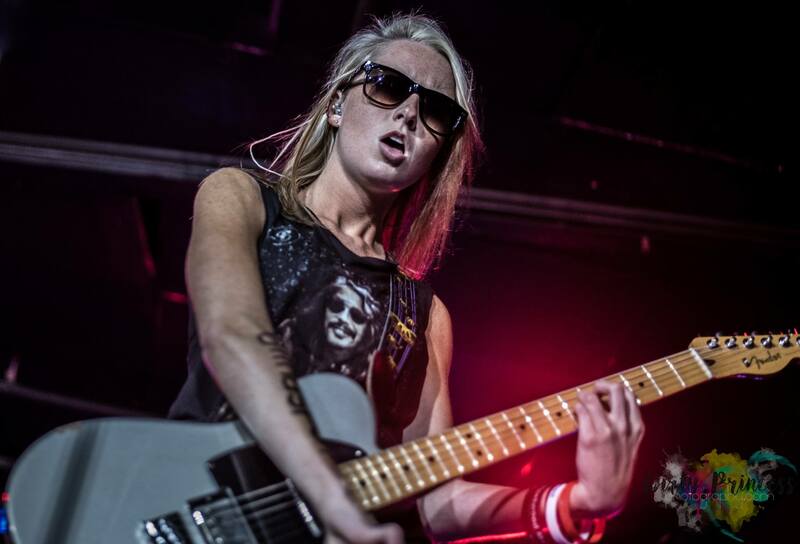 They have toured nationally numerous times playing in a total of 23 states across the country. With their self-titled EP and follow-up single "All I Am" released in 2017 and 2018 respectively, their highly anticipated sophomore EP is due out in 2019. 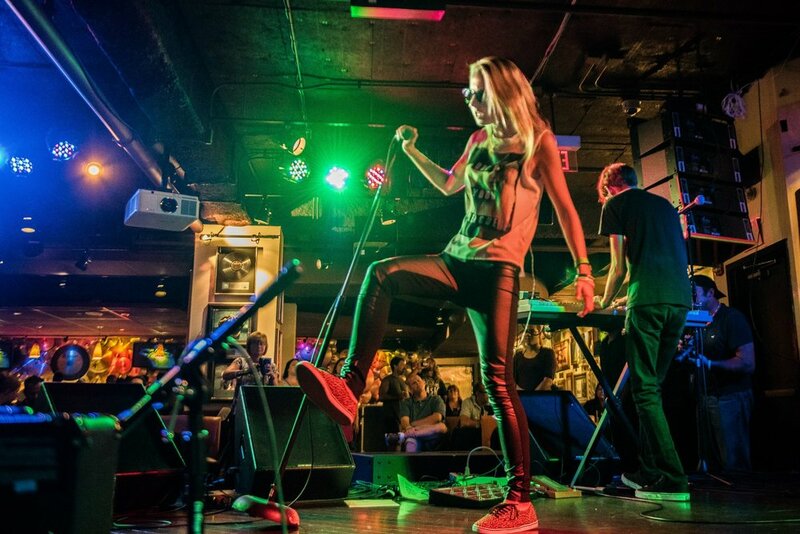 They are constantly striving to gain as much exposure as possible in order to expand their fan base and and spread the word about their music. Look out for them because they want to change the world.